Ever driven by a wild animal hit by a car? Ever encountered a cub during a hike or has your cat ever brought you a wounded bird? Or worse, ever witnessed a wildlife crime? Wildlife rescue centres respond to these and many more emergencies. They are wildlife hospitals, to rehabilitate and release these species back into the wild. The objective of every wildlife rescue centre must be to release autochthonous fauna back into the wild. I’m specifying autochthonous as the reintroduction of non-native animals is illegal and can often lead to serious damage to local ecosystems and biodiversity. Rescue centres though, won’t refuse non-native animals. They will care for them as they’d do for any other animal and will find them proper accommodation, often a sanctuary. My first was a small bunny that had been excavated at a construction site. We have an organization called “project wildlife” in our area, that enlists volunteers to care for these animals. When they are either well or old enough to fend for themselves, they introduce them into the wild. I called them telling them what I’d done so far and from then on I became one of their go to people. I also did this with a pair of doves. One was injured. the other not and when I took it’s mate, the uninjured one let me come right up to it and pluck it out of the tree to go with it’s mate. Apparently they mate for life. I was surprised, but none the less, he/she came with me easily. I put them in a cage and left them outdoors and outside of feeding them, of course, after determining that it was not a serious injury. 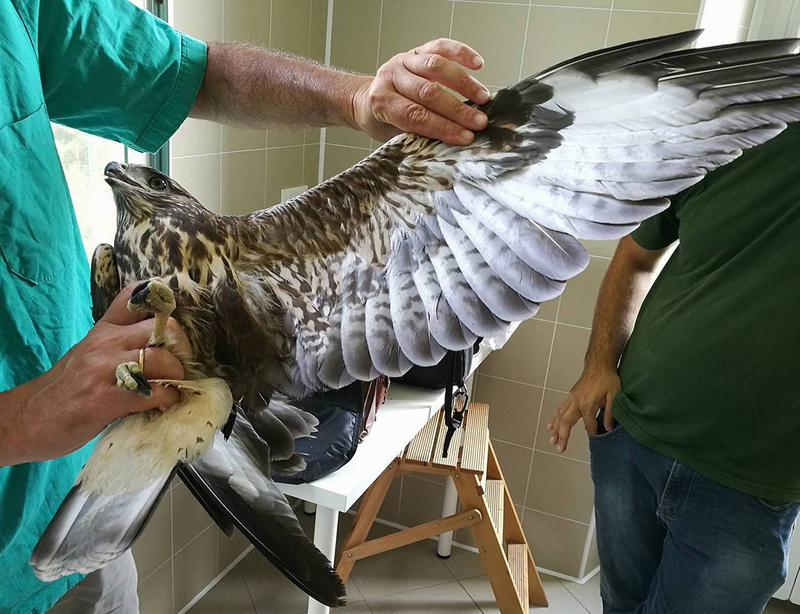 There are specialists that handle serious events (In this case, it’s wing just needed to heal on it’s own in a protected environment.) After a week or two the injured one was apparently ready, I opened the gate and off they went with nary a thank you. The key is not to tame them or give them unnecessary attention. They are not pets. My kids understood that and all but the youngest got it. He eventually learned to stay at a distance, but it was killing him, not to get his face up to them. LOL It is a very rewarding experience. I’m glad to hear about your experiences, Jolie! I’m also surprised that that uninjured dove let you pick it up without a fight. As a kid, I would rescue birds. I think I blogged about it once. There was salt mine nearby and birds would get stuck in the pond when the salt crystallized on the feathers so they couldn’t fly. Eventually my dad built me a large cage with nooks for nests that sat up high and some lower to the ground. We eventually got pigeons and ducks that would reside in it. So all I can think is that I must have a vibe of trust, because I was just as shocked. I kept waiting for it to take off as I reached for it. They are amazing places, although I don’t know that there are many of them. I’m not sure how many qualified rescue centers there are either, but that’s something each individual must look up for their area. I love this!! It breaks my heart to think that people could harm animals, etc, and leave them to be injured and even die. I’m so glad these exist!